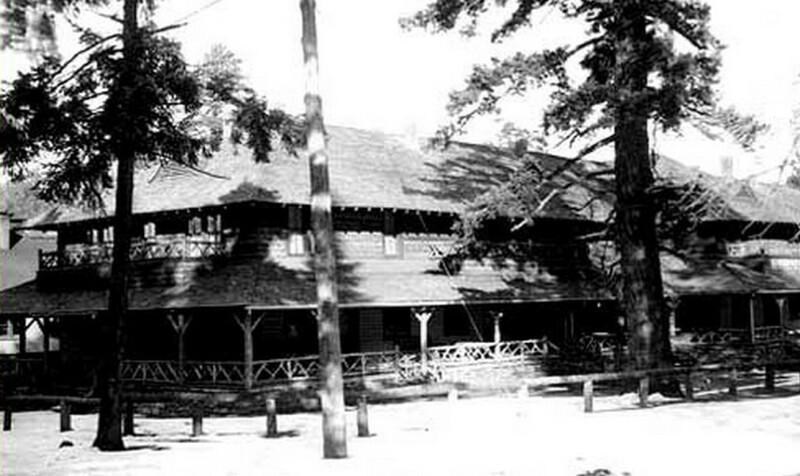 There is a popular legend at The Lodge that dates back to the early 1900’s. 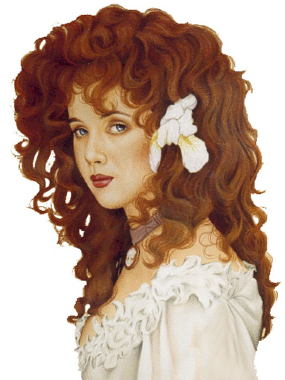 The account that has been related through the years involves a beautiful young chambermaid with striking blue eyes and shocking red hair who disappeared from her quarters after her lumberjack lover found her in the arms of another. Although we might not have seen her, there are those who vow that Rebecca still wanders the halls of this historic hotel. It has been said that ashtrays have been seen sliding across tables unassisted, doors open and close for no apparent reason, furniture has been moved, lights have turned on and off by themselves, and fires have spontaneously ignited in the fireplace among other unexplained incidents that occur to this day. Guests and employees continue to relate odd incidents that they attribute to Rebecca’s spirit, though none of them are threaten-ing or frightening, but more of the fun and playful nature. There are some who believe that Rebecca is in search of a new lover or friend who might appreciate her flirtatious and mischievous ways. Take a close look at the portrait of Rebecca in the Lounge. Who knows, maybe you will be the one to see her. And if by chance you meet, please tell her we were fond enough of her to name the restaurant in her honor.